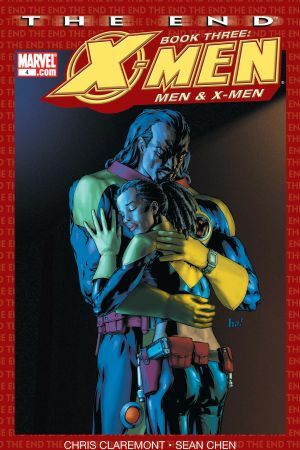 The endgame of the last tale of Marvel's most popular mutants begins! 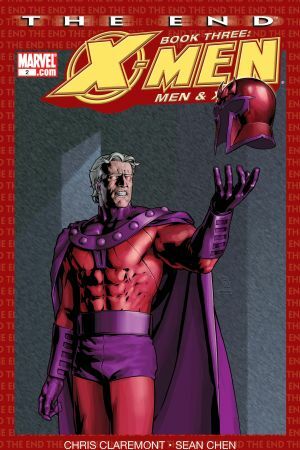 They've suffered through sneak attacks, betrayals, and fatalities - now, Professor X and Magneto are taking the fight back to the enemy, amidst the stars! 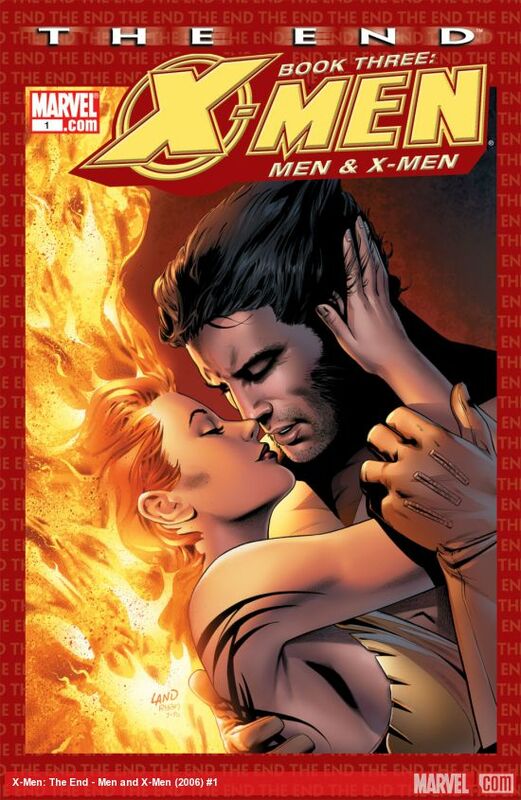 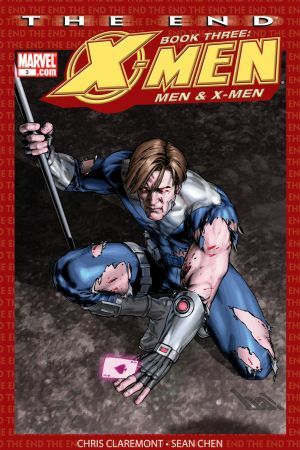 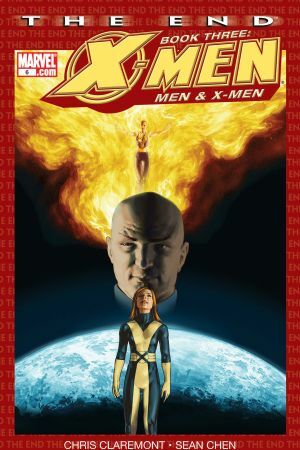 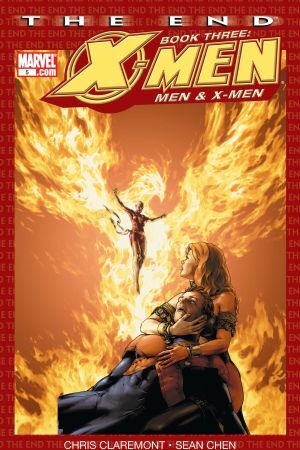 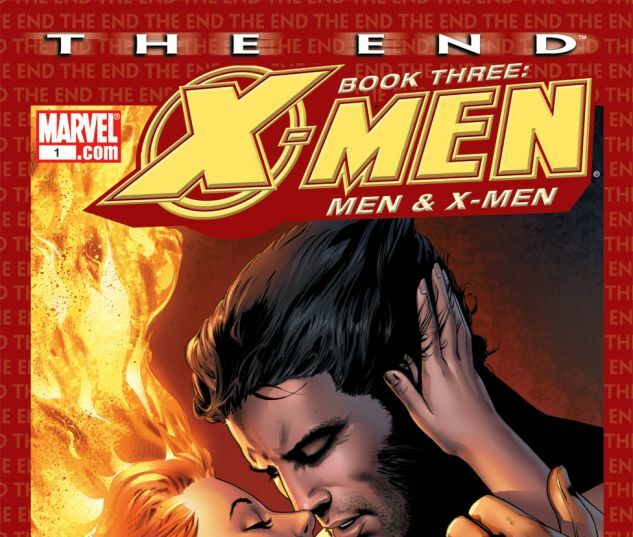 Collects X-MEN: THE END - MEN AND X-MEN #1-6.